Enjoy our personal shopping experience, where we've chosen some of our favourite on-trend outfits. Just click on the image to see more. BRAND FOCUS MAYORAL Leading Spanish kidswear brand, Mayoral. combines a strong designer look that is bursting with personality, style and an incredibly affordable price tag. 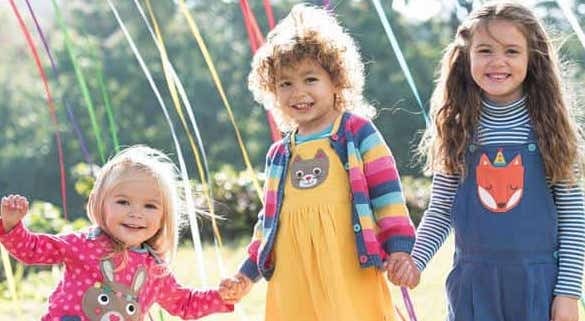 BRAND FOCUS FRUGI Beautiful colourful boys and girls clothing from the Frugi children's organic and ethical collection. Soft & bright clothing for newborn to 8 years. 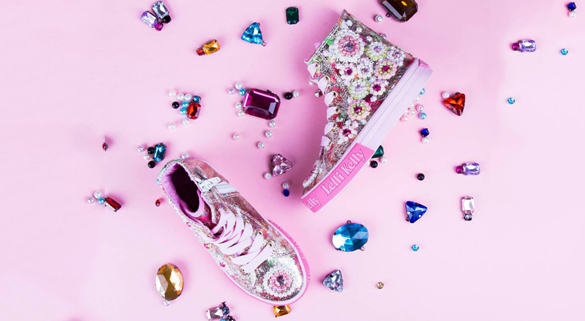 SHOES WE LOVE LELLI KELLY Shop our girls shoes, sandals, school and party shoes from the Lelli Kelly children's collection. A fabulous collection of beautiful Lelli Kelly shoes & sandals. GIFTS & ACCESSORIES WE LOVE TOYS & PUZZLES Shop our great collection of gifts in the Cheeky Monkeys children's collection from Jellycat, Beatrix Potter, Orchard Toys, Orange Tree Toys & Rachel Ellen. 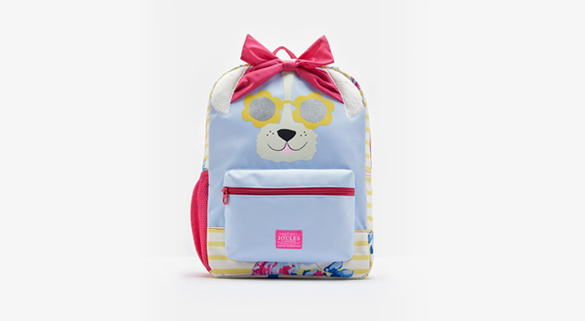 Children's clothing and shoes for kids with style! We are an independent children's fashion company, specialising in children's designer clothing, shoes and gifts for babies, girls and boys from 0 to 14 years. 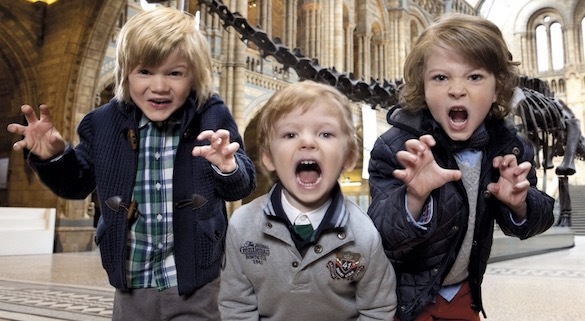 At Cheeky Monkeys we know that stylish kids care as much about fashion as their parents do! Our range of children's designer clothing includes collections from high end kids fashion labels for boys, girls and baby.